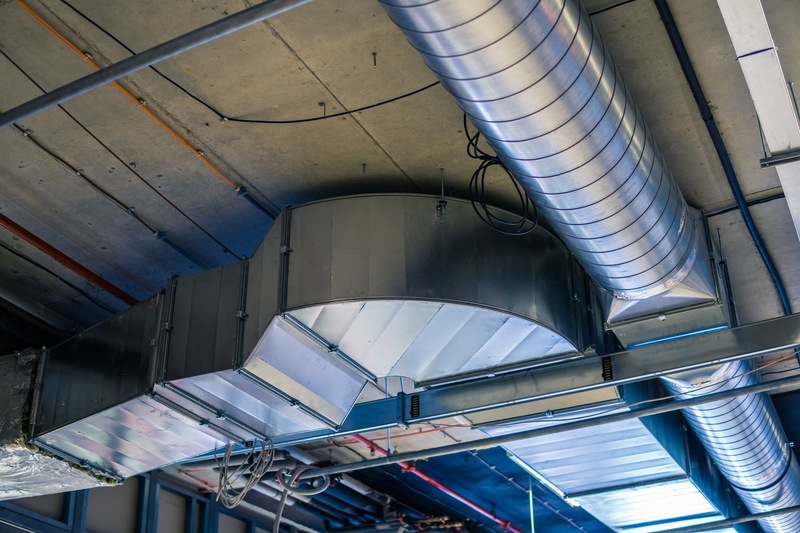 Your heater system and air conditioner need to have high quality ductwork to carry the cooled/warmed air around your home in order to properly cool/heat it. If your ducts are leaking or they are broken, the amount of the heated/cooled air won’t match up with the money that you’ve used to pay for it. Orange County Plumbing Heating & Air Conditioning offers multiple options of duct repair and replacement services for all various kinds of ductwork. Fixing or replacing your ducts could significantly increase the efficiency and security of your home. If your old ducts are bent, clogged, leaking or making needless turns, it means that you need to have them replaced. At Orange County Plumbing Heating & Air Conditioning we will offer you the most reliable and cost-effective options of ductwork as well as replace them for you. Leaks are the most common cause of duct failure. They could be triggered by incorrect installation, mice, insects, and other issues. Call the duct repair pros at Orange County Plumbing Heating & Air Conditioning today if you suspect presence of cracks in your ductwork. Our duct repair experts will eagerly cooperate with you to accurately and efficiently maintain, repair or replace any kind of ductwork in your home. We are fully licensed, warranty covered and dedicated to your ducting needs so that you can rest easy in getting the best quality service you deserve. Contact Orange County Plumbing Heating & Air Conditioning to find out more about how our duct repair and replacement services work.